Our workforce is a very important part of our operation. 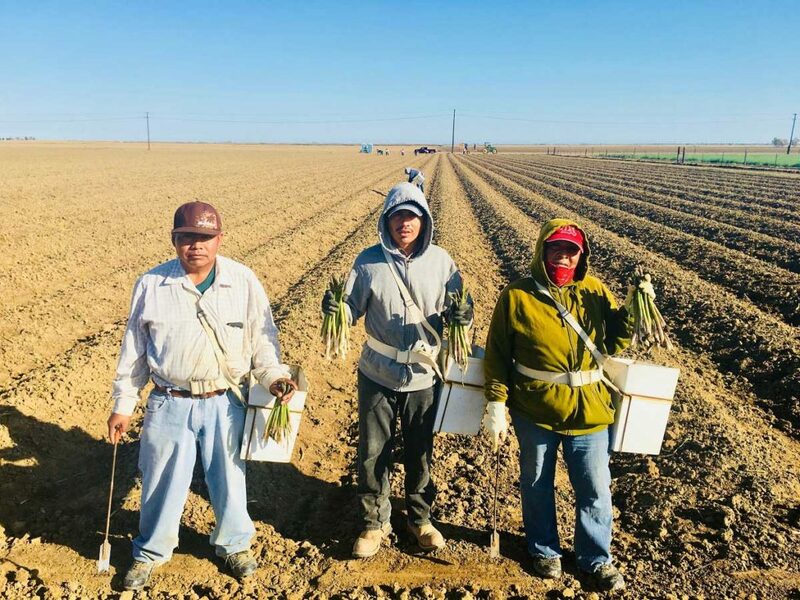 Without our workers, we could not grow and harvest our crops. 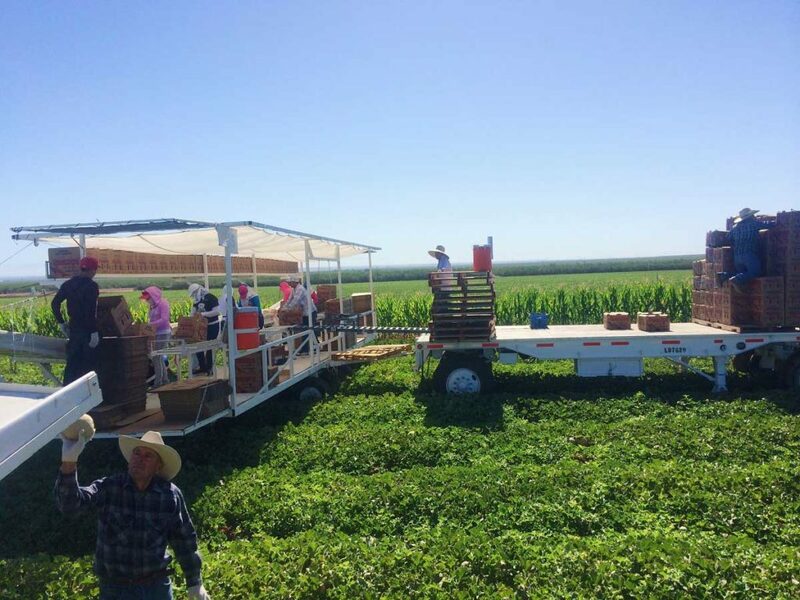 Since most of our crops are fresh fruits and vegetables, delicate hand harvesting is needed to pick and pack these crops with care. Therefore, it is important that we take good care of our workers. We take safety very seriously on our farm. Our workers and their supervisors are trained for prevention of many hazards that can potentially affect them and others. Our people are trained in topics such as food safety, heat stress, CPR/First Aid, pesticide safety and general safety; i.e.- occupational hazards.